The KIS Group is the leading provider of inspection and maintenance of cranes and lifting equipment. Together with our subsidiary Bergen Hydraulic AS, and our partners DEMANOR AS, Norsk Kranpartner AS and Certex AS we deliver complete lifting and cargo handling solutions. 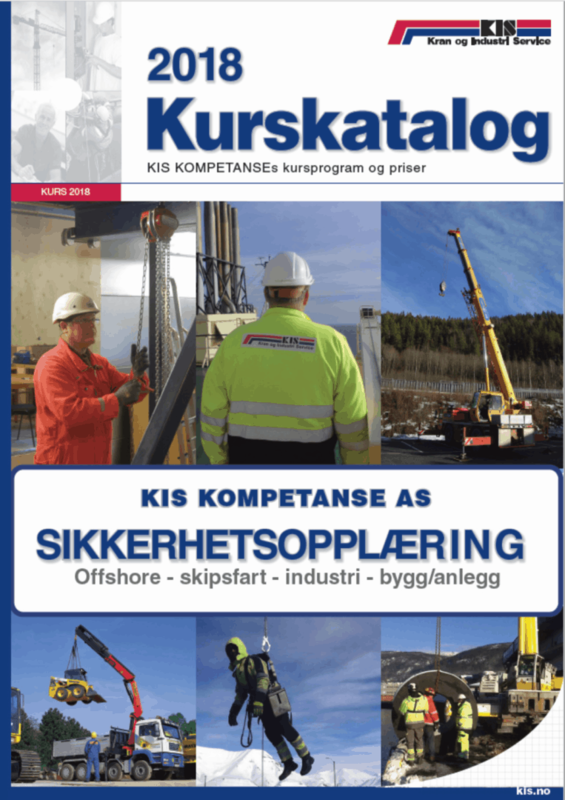 building and construction, shipping and offshore.